Longline Waterfall Popper Detail Jacket is rated 4.0 out of 5 by 1. 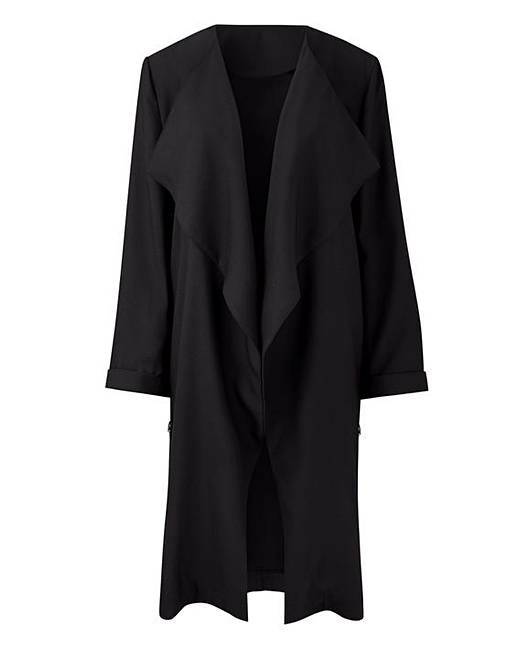 This long line waterfall blazer is a staple jacket you need this season. 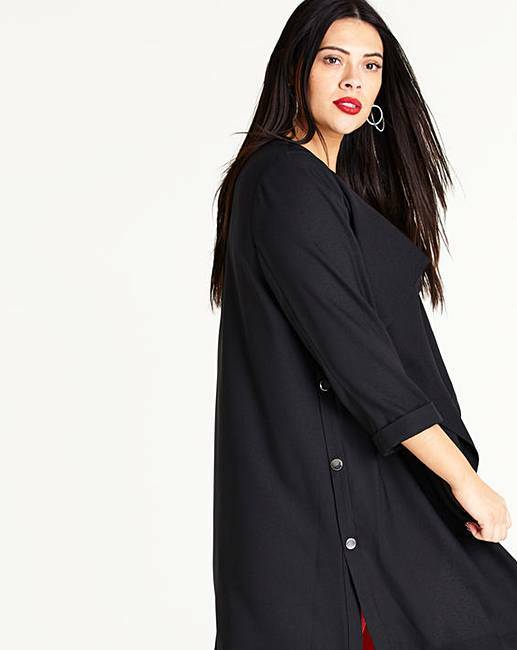 Featuring popper detail buttons down the side, this will look great dressed casually with a pair of trainers or dressed up with heels.